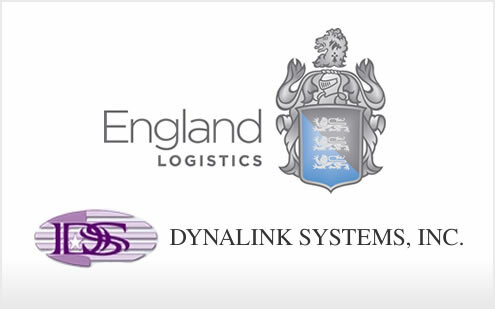 Palm Beach, FL – January 7, 2008 – BGSA announced today that Los Angeles-based Dynalink Systems, Inc. has merged with England Logistics of Salt Lake City, UT, a wholly owned subsidiary of C.R. England, Inc. Effective January 1, 2008, Dynalink has become part of the C.R. England family of companies. Dynalink is a global third party logistics company specializing in supply chain management and International Ocean and Air forwarding, along with other logistics services. BG Strategic Advisors acted as the exclusive financial advisor to England Logistics in this transaction. Jack Chen believes the merger with England Logistics provides numerous benefits for both Dynalink’s and England’s customers. “Merging with C.R. England will bring customers the benefits of continued personalized attention, greater domestic and international resources, and a comprehensive solution for complete supply chain management services,” commented Jack Chen. “With our strength in International Air and Ocean forwarding and England’s strength in U.S.-based transportation services, we’ve added further value to our customer relationships,” said Chen. C.R. England is a family-owned refrigerated transportation business headquartered in Salt Lake City, UT, and operates in the 48 states, Canada and Mexico. Besides the truckload service currently provided by their 3,400 trucks and 5,400 reefers, their logistics subsidiary specializes in full truckload brokerage, traffic management, refrigerated intermodal, international distribution, container hauling, and dedicated contract carriage. These services have enabled C.R. England to transition from a refrigerated carrier to a full-transportation provider. 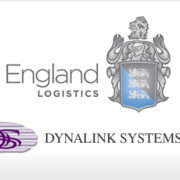 For more information about England Logistics, including services offered and career opportunities, please visit www.englandlogistics.com. Founded by Jack and Maureen Chen in 1992, Dynalink sought to create an all inclusive logistics firm that would provide clients with the best rates, along with some of the industry’s most comprehensive services. Dynalink is a global third party logistics company specializing in International Ocean and Air forwarding and other logistics services. With offices in Los Angeles, New York, and several locations throughout China, Dynalink is a true global logistics company.